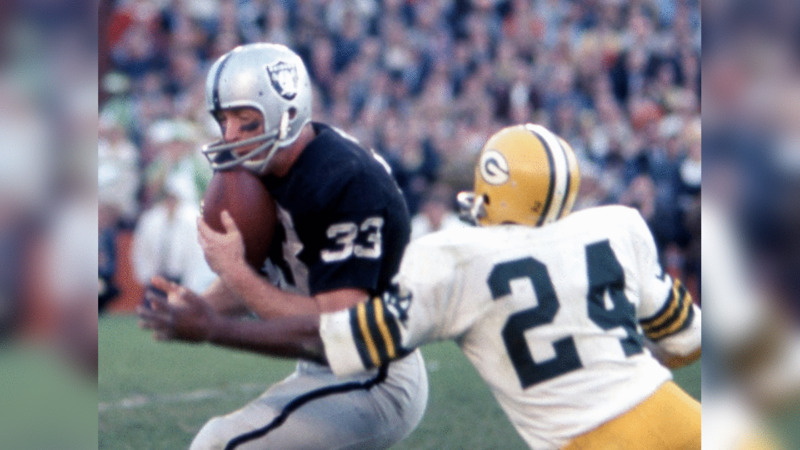 The Raiders’ family is mourning the passing of former running back/tight end Billy Cannon. The 1959 Heisman trophy winner out of LSU was a key member of the Raiders’ 1967 AFL Championship team. 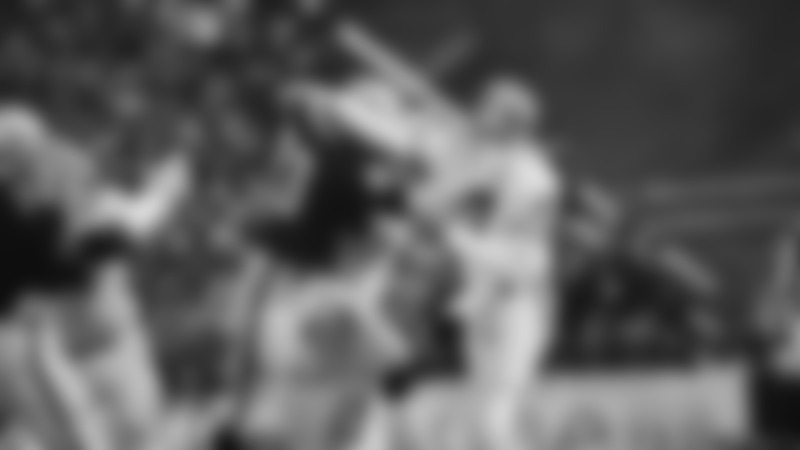 He played for the Silver and Black from 1964 - 1969. Cannon was drafted by both the Los Angeles Rams of the National Football League and the Houston Oilers of the American Football League. 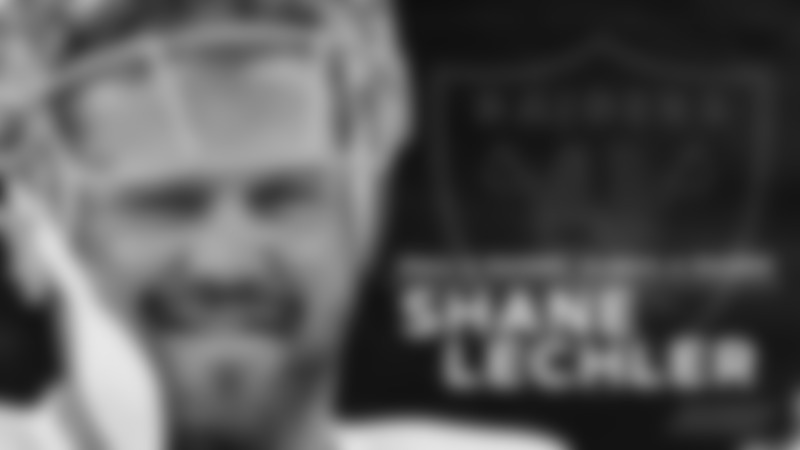 He was selected first overall by the Rams and was also the first pick in Oilers history. The Raiders acquired Cannon via trade on Sept. 8, 1964. 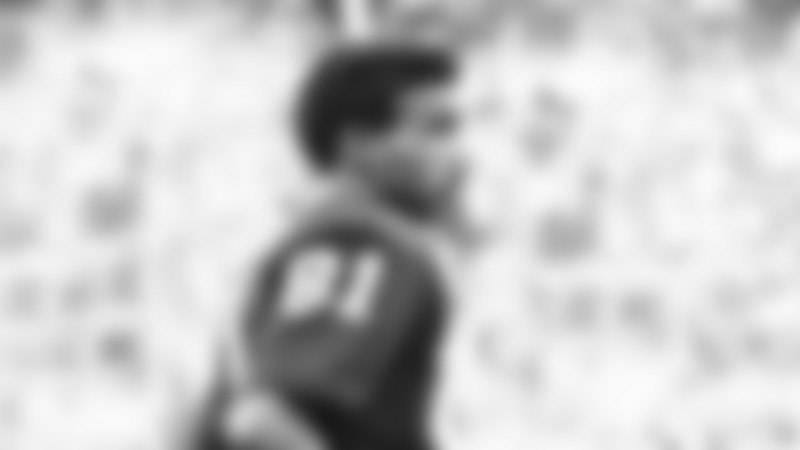 After rushing for 338 yards and three touchdowns and catching 37 passes for 454 yards and five touchdowns as a fullback in 1964, Cannon made the switch to full-time tight end. During the Raiders remarkable 1967 championship run, during which they became the AFL’s first and only one-loss team, Cannon was second on the team with 629 receiving yards and led the team with 10 receiving touchdowns. In all, Cannon played in 79 league games for the Raiders, and caught 134 passes for 2,268 yards and 25 touchdowns.  He was selected First-Team All-Pro in 1967 and to the Pro Bowl in 1969. 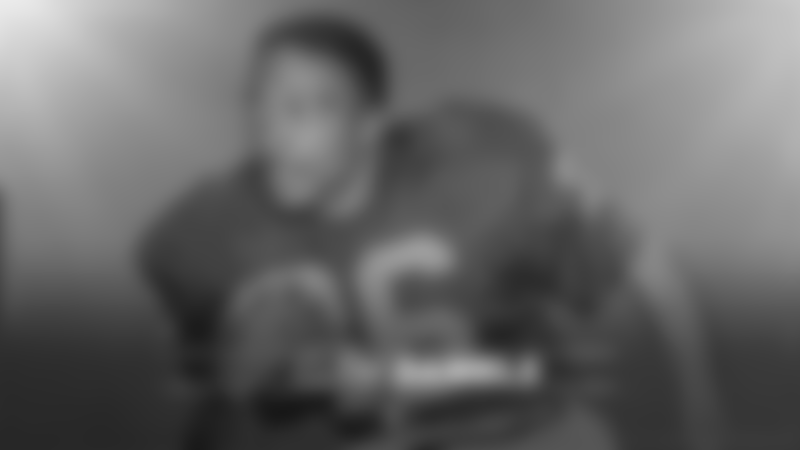 He finished his career with the Kansas City Chiefs in 1970. Billy Cannon was 80 years old. The Raiders' family mourns the passing of former RB/TE Billy Cannon. The 1959 Heisman trophy winner out of LSU was a key member of the Raiders' 1967 AFL Championship team. He played for the Silver and Black from 1964-1969.